Photo challenge: something at a smaller scale. 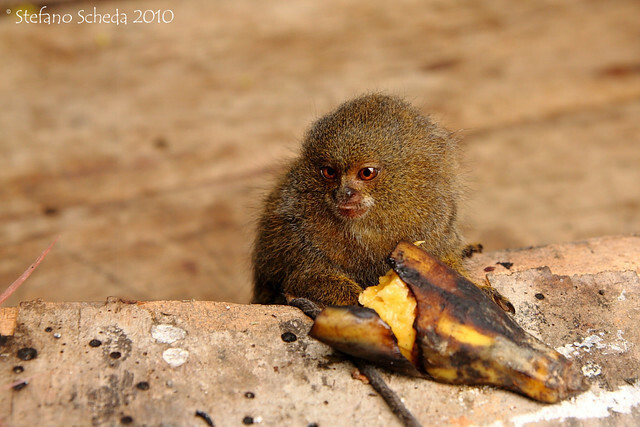 Pygmy marmoset, smallest monkey in the world – Iquitos, Peru. Such intense eyes, Stefano. And all focus is on the tiny monkey. Beautiful photo. I agree with the others – cutie and Bonita !